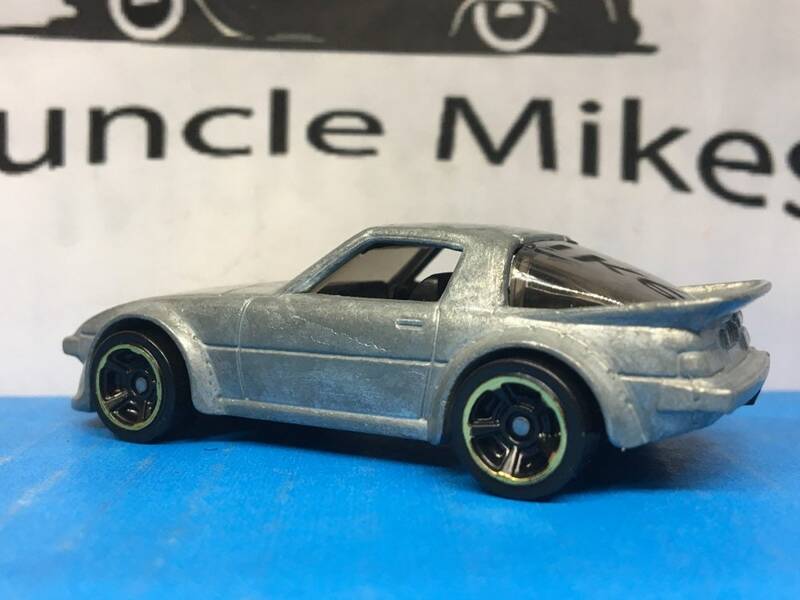 Muncle Mikes Custom Hot Wheels, Custom Matchbox & Custom Johnny Lightning Cars. These cars are left in their natural unrefined bare metal state and look just amazing! Very Steampunk! If you don’t see what you like just ask odds are we have it or can get it and polish that bad boy out for you! THESE ARE FINE PIECES OF FULLY FUNCTIONING ART, CHARACTER AND ALL! SEE THE PICTURES MAKE SURE YOU LOVE IT BEFORE YOU BUY IT! VISIT THE WEBSITE FOR EVEN MORE FUN! For each custom car sold, one new car will be donated to the Pediatric Oncology Department at Medical City Children’s Hospital in Dallas, Texas to gift to kids receiving treatment. We also accept donations of new or used cars – we may customize a few (donation then matched 2:1) and donate the rest directly to the hospital for the play room.